A multi-cooker is perfect for making great food, not only rice. When you want fast, easy and comfort foods or new exotic dishes that you’ve never tried before, check out the unexpected dishes you could make in the Cooltouch Multicooker. Bon Appetit! Making pancakes in the Maharaja Whiteline Cooltouch Multicooker can turn out to be quick – and can turn out to be really delicious as well. Simply make a mix, and pour into the multicooker on the regular setting. 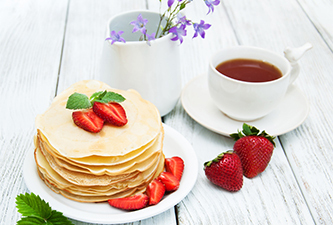 Patiently wait to get your hands on the big, fluffy delectable pancake. Top it with maple syrup, strawberries and enjoy! We all need a super-fast dinner idea from time to time – and the multicooker can save us on those nights. 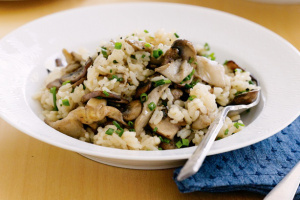 Simply add the mushroom to cook along with the rice. Add a vegetable side-dish and you’ll have a healthy dinner. Maharaja Whiteline Multicooker makes perfectly cooked creamy risotto in just a few minutes. Did you know that sweet potatoes are considered a super food? Combine tomatoes, potatoes, 1 cup chicken, corn, onions, garlic and pepper in the base of your cool touch multi-cooker and stir to mix well. 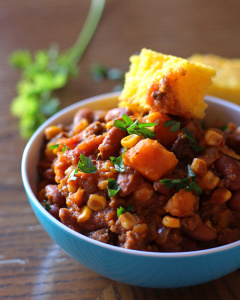 Serve with corn-bread and shredded cheese on the side. What goes better with potato chips when you’re watching an interesting cricket match? 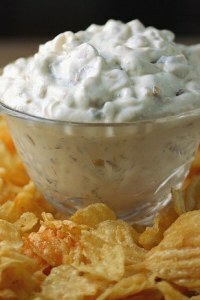 French Onion Dip. Simply caramelize the onions in the multicooker; add in sour creams, garlic powder, salt and pepper and your dip is ready to serve. Make this dip for your next party and there won’t be any left! This one is definitely a keeper! Ultimate Indian comfort food made healthier in a Cooltouch Multicooker. Preheat a multicooker on medium level, add garlic, onions, curry powder, chilli powder, tomato sauce, salt and pepper and cook for 3 – 4 minutes. Add chicken to multi-cooker and cook on high level. 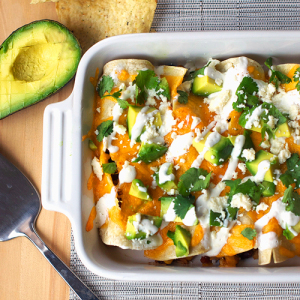 Combine the mixtures and cut between each enchilada to place it well, one at a time with a large spatula. Garnish with tomatoes and shredded lettuce.